Direct mail WORKS! 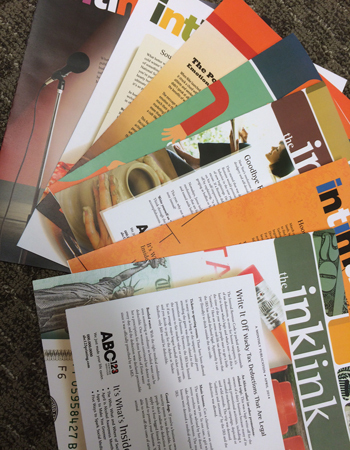 We can help you design, print and mail a creative and enticing piece that will drive results! Don't have a mailing list? No worries! We can help you with that, too. People love to be able to touch and feel printed pieces! We have the capability to print raised ink, unique paper stocks, foil stamp, emboss and even print white ink. Heck, we can even print on plastic or wood! We can help you stand out in a crowded mailbox!